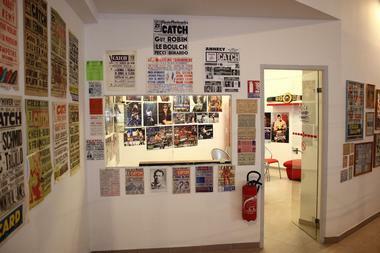 The first museum dedicated to wrestling – one of the few if not the only one in France – has just opened its doors in the Rue Alfred-de-Musset in Béziers. 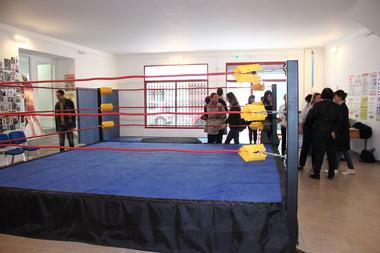 It has 300 m2 devoted to this spectator sport, which is the Soulié family’s passion and the reason they created the Association Biterroise de Catch (Béziers Wrestling Association) in 2006. 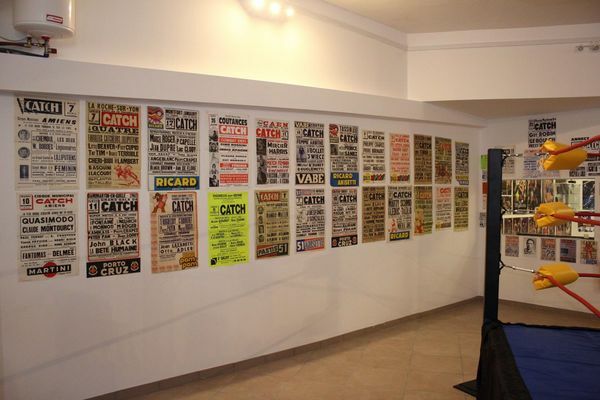 There is no review about Musee Du Catch, be the first to leave one !